It could be accidentally imported into Western Australia in items such as pot plants, hay, bee hives, turf or shipping containers. This is a prohibited organism in Western Australia under the Biosecurity and Agriculture Management Act 2007 (BAM Act). 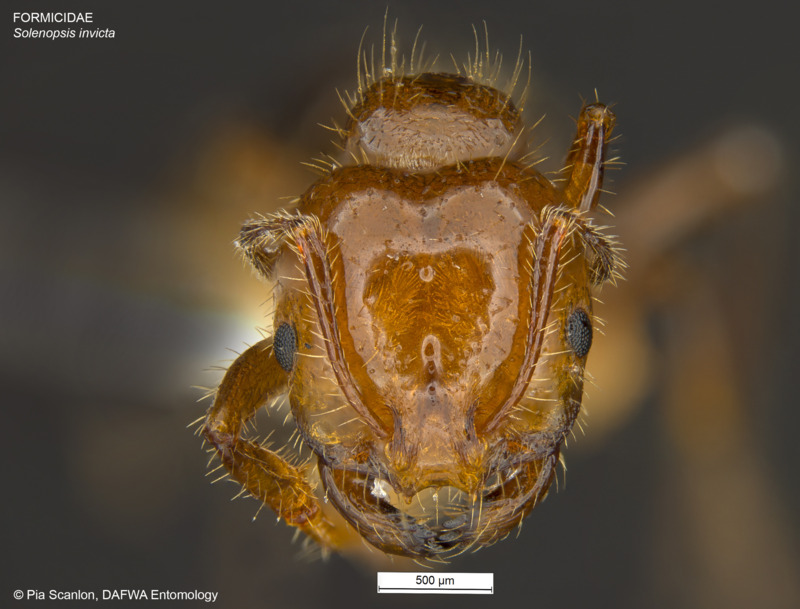 Red imported fire ant (RIFA), Solenopsis invicta, is a serious threat to Western Australia and has already established in south-east Queensland. It has the capacity to form 'super colonies' with multiple queens and can spread rapidly and develop extensive colonies. 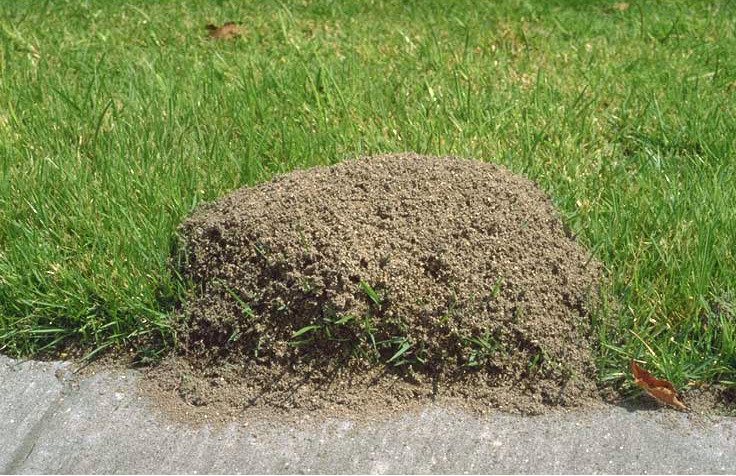 These ants are opportunistic feeders that are omnivorous and prey on invertebrates, vertebrates and plants. They destroy seeds, harvest honeydew from specialised invertebrates and also scavenge. This action can affect the whole ecosystem. They also compete with native herbivores and other insects for food. For example, some ground-dwelling native bees and Thynid wasps are very 'species-specific' and only pollinate native terrestrial orchids. RIFA feeding on the orchids competes with the native bees and wasps, disrupting the natural pollination of these plants. 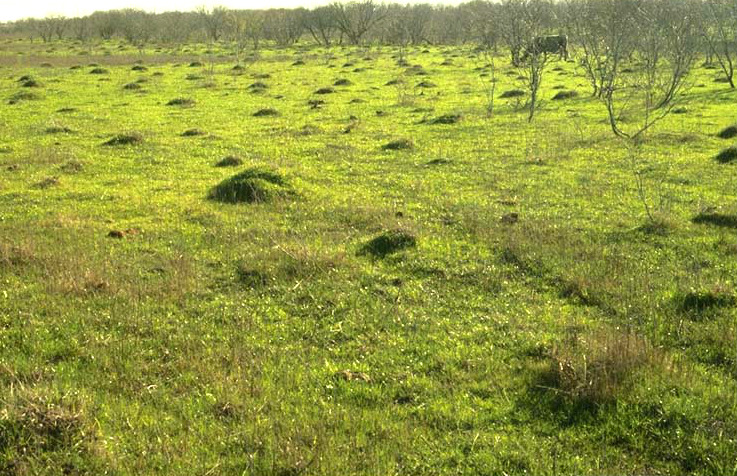 Being omnivorous, fire ants may prey on other plant feeding insects (phytophagous arthropods) associated with various crops. 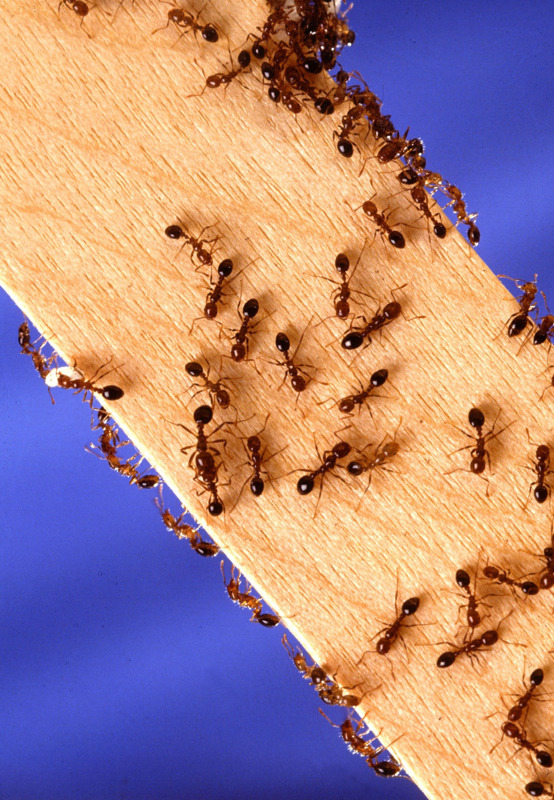 Worker ants also feed on certain seeds and plants, and are attracted to nectaries on plants such as cotton and passion vine. On other plants, they are attracted to oil-containing parts such as the embryo portion of corn and sorghum seeds.